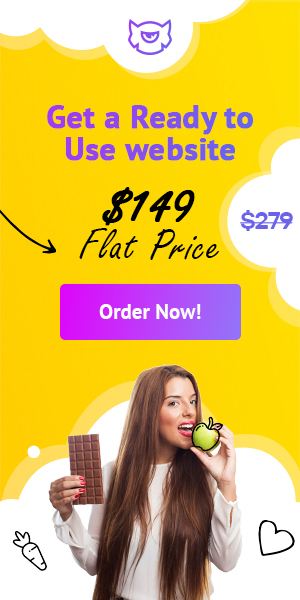 important such that they sign up for your services. 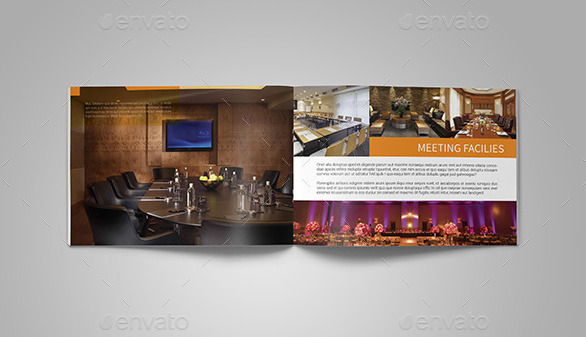 Sharing informative brochures with them is a great way to attract their attention. 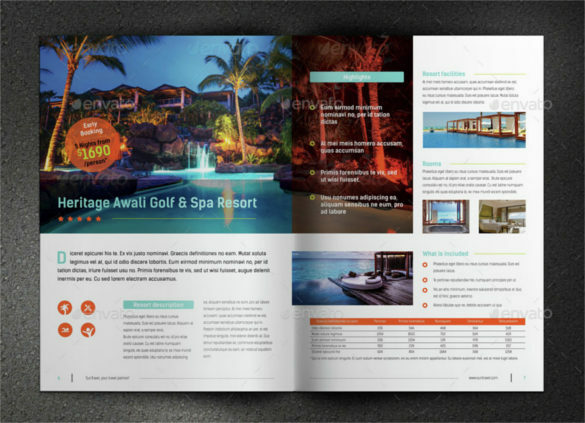 In case, you are not sure how to design a perfect brochure, fret no more. 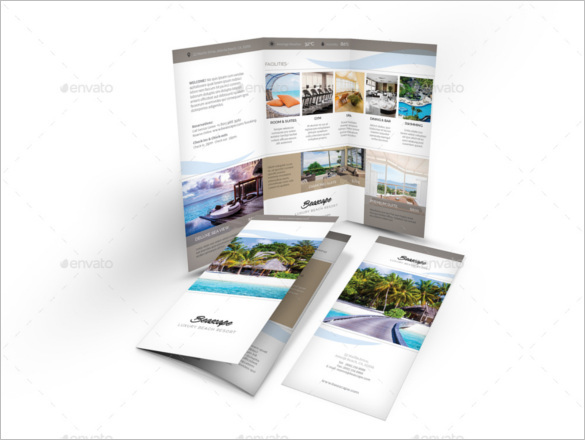 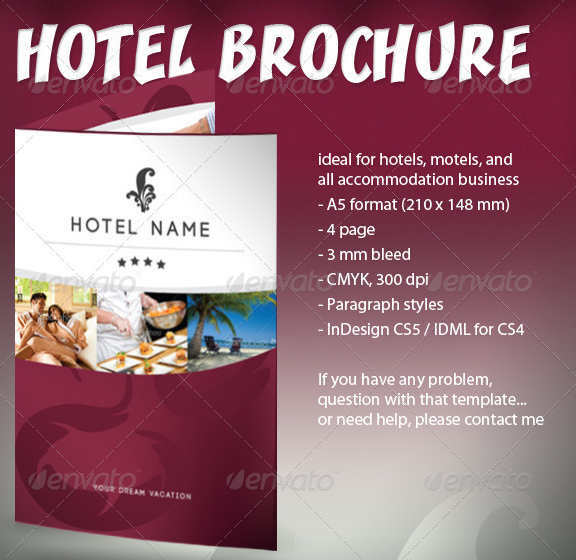 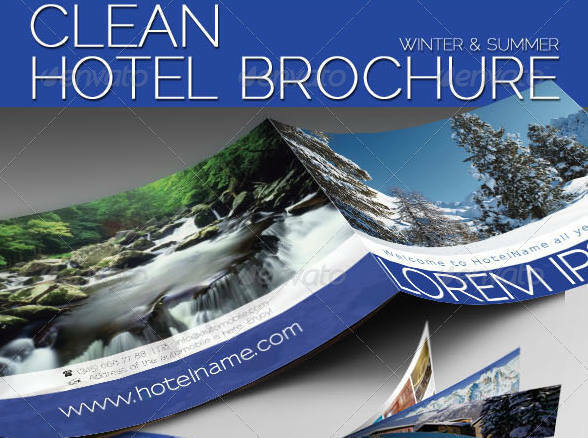 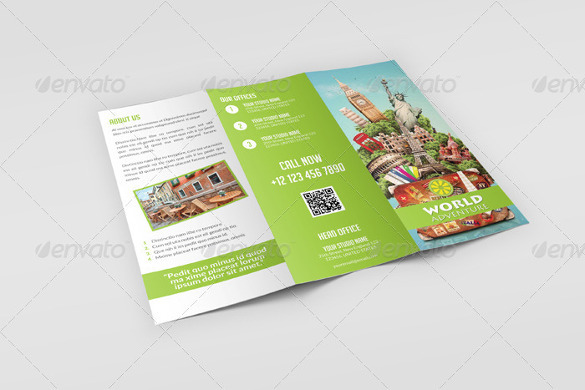 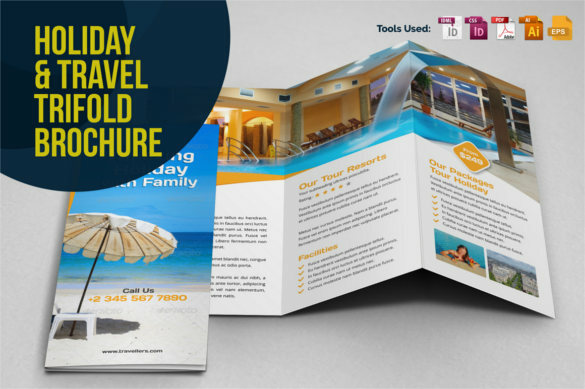 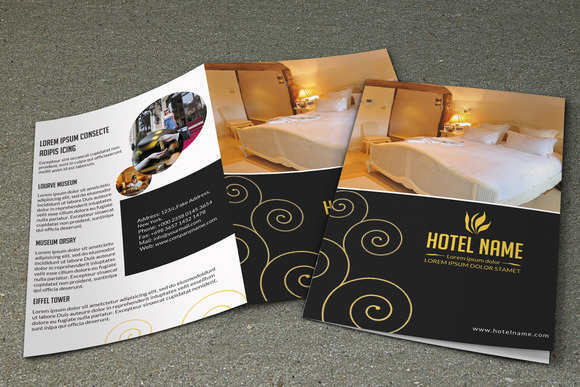 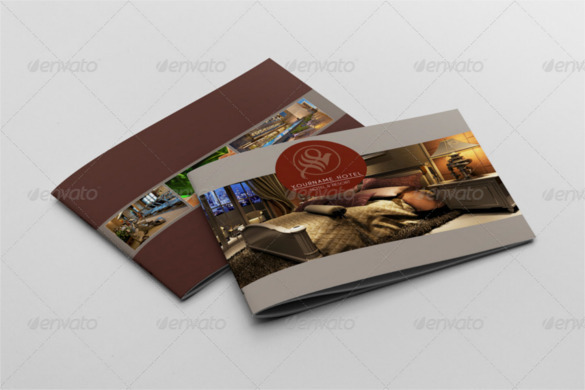 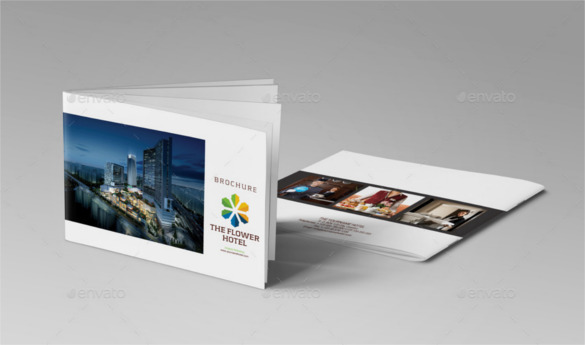 Just go ahead and check out the wide range of hotel & travel brochure templates available online. 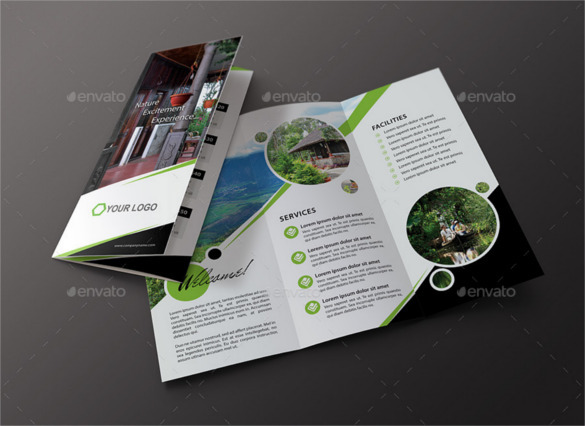 Endowed with attractive designs, these templates allow you to add high resolution images to the cover page as well as to the content area. 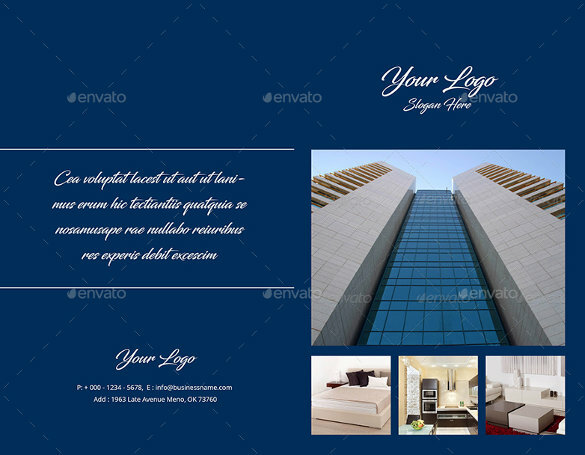 There is also enough space to add in relevant content about the various services and facilities on offer. 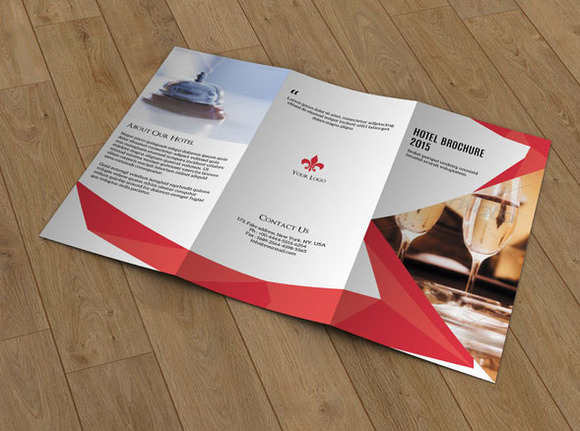 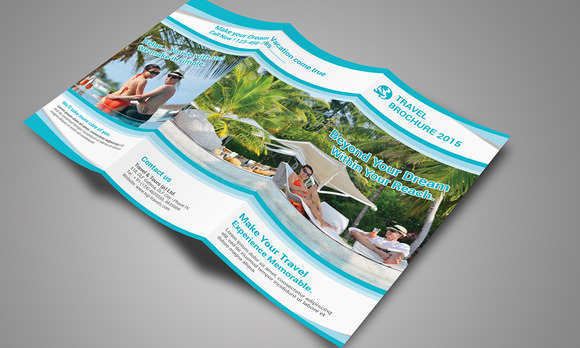 Fit for an A4 sheet paper, these hotel & travel brochure templates are print ready. 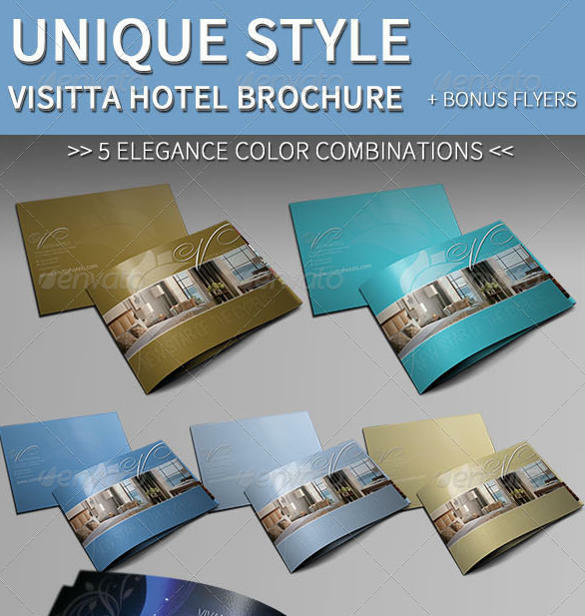 Thus, all you need to do is browse through the collection to find the best template, download it and make the necessary changes. 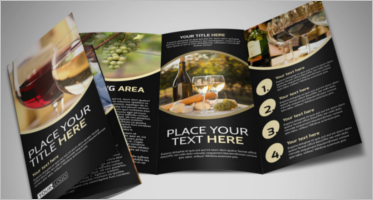 From changing the layout to color schemes and typography, you can do all this and more quite easily. 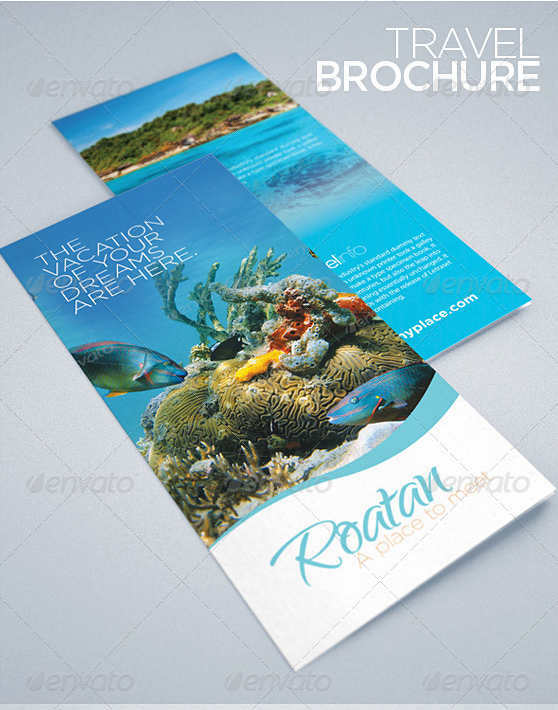 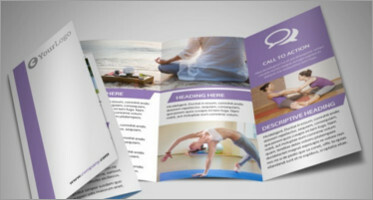 Once you are satisfied with the design, get the brochures printed and share them with your clients.